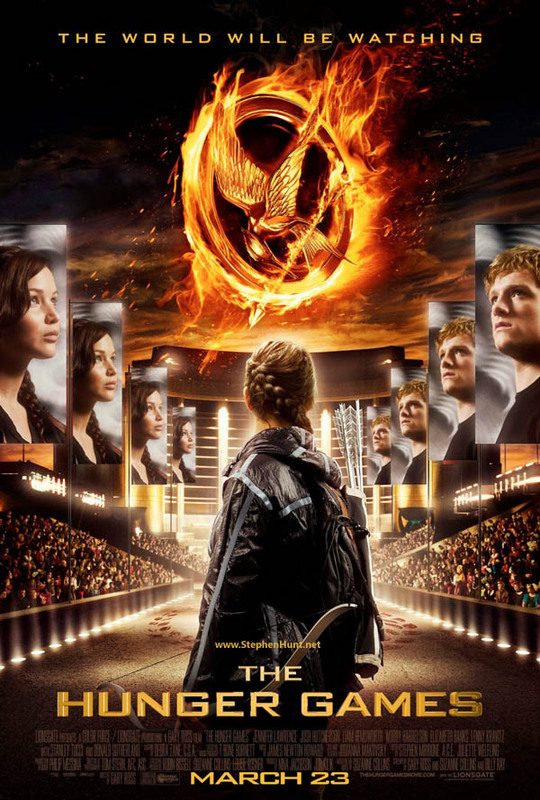 Here’s a new poster for the Hunger Games movie. The world will be watching, it notes. Well, only if the filmmakers are lucky. There’s a heck of a lot of SFF movies coming down the pipe now. Which is a good thing, right? Recessions always drive everyone to escapism.